Why, 70 years after the conclusion of World War II, 26 years after the fall of the Berlin Wall, and 22 years after creation of the European Union, are the Europeans still dependent on America? I tend to use caution with trial balloons from CATO scholars because I see the organization as a front for corporate interests. Nonetheless, Doug Bandow raises a valid question: why are the Europeans still dependent on the U.S. for their security. The answer that you are unlikely to find in a CATO publication is this: Europe is dependent upon us because we wanted the Europeans dependent upon us – especially our large military contractors – and the Europeans were happy to have their defense subsidized by the US taxpayers in exchange for the occasional purchase of a few dozen fighter planes. But that is not really what Bandow is asking. The real question is why are we still permitting the Europeans to depend upon us? Is it not time that we at last put the North Atlantic Treaty Organization to rest, to send Europe an unequivocal message that the subsidy is over? After 70 years in Europe, America is finally coming home. 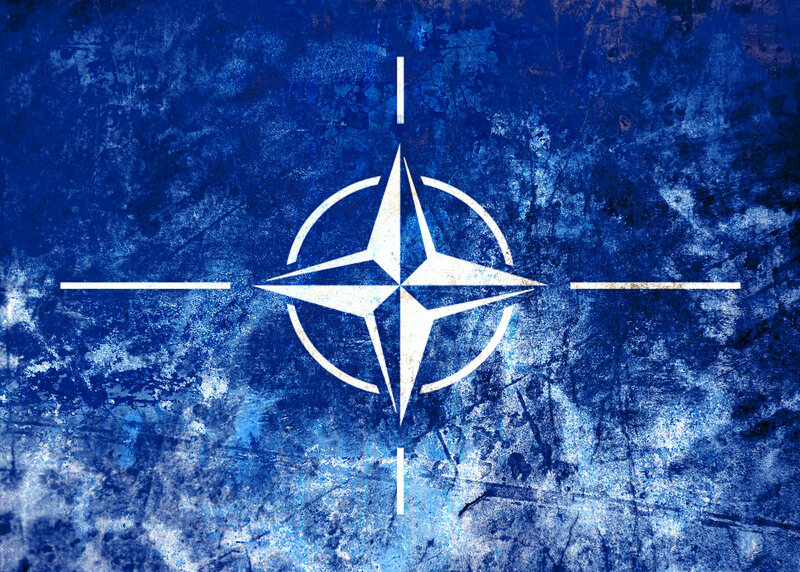 The Cold War, the raison d’etre of NATO’s existence, has now ended, and it is time to close the books on that august, well-intended, but outdated institution. And it is time for us to reassess, in the view of a very different geopolitical environment and domestic political economy than those we faced when the NATO alliance was at its height, our needs for collective security and the limits of our ability to contribute to the defense of any region beyond our shores. The process must be conducted with wisdom. We cannot simply abruptly disavow our obligations and go home. Rather, we need to view this as a process, beginning with informing the leaders of Europe that we are on this course, and that Europe must be prepared to step in and take up the burden of its own defense. We also need to recognize that the process of re-framing our defense relationship with Europe must be conducted in a way that addresses both our legal and moral obligations under the treaty structure that gave rise to NATO. If our friends are to remain our friends, we must leave (or retire) NATO in a way that observes the diplomatic forms, and that gives the nations of Europe a reasonable amount of time to build the forces and doctrine to step into whatever breach we decide to leave. Because that process is long, it must begin as soon as possible. The process is unlikely to be driven by an administration with a scant year left in office, but it should be at the top of the foreign policy to-do list for the next occupant of the White House. We can make that happen by starting the public discussion ourselves, right now. Thanks for this David. There are legions of conservative commentators who seem to take a “Forest Gump” view of America’s strategic entanglements: that you’re just well-intentioned guys wandering around the jungle looking for Charlie! It’s not those feckless Europeans, in other words, but it’s just as you’ve said, a deliberate policy over decades that will take a careful, sustained, bipartisan effort to replace with something more suited to the new security realities of this new century.